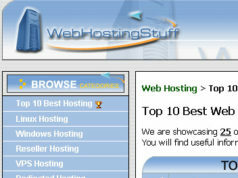 Aquariusstorage.com is my second host review of 4 hosts for November 2010 webhostingstuff.com’s top 25. 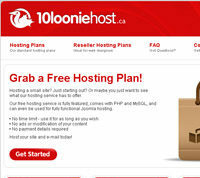 When I saw this site and hostinglocker.com, I had to wonder if these were webhosts or data storage sites. 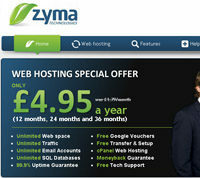 Its safe to say despite their names they are indeed webhosts. This is a site that while only 2 years old, I can say has accomplished more in traffic rank then most hosts I have seen do in 2 years. After all their Alexa ranking is around 500,000. Most that I have seen that are 2 years old are in the millions. I can say the design impresses me, though I guess it gets the job done. For that matter there is not a lot to dig up on this host. 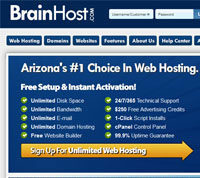 Yes Aquariusstorage.com offers unlimited plans. 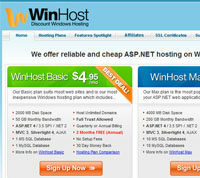 Of coarse that is something I against as no host can truly offer you unlimited, and there fore are overselling. I suspose I could complain about them having a post office box, which is where they want you to send your DMCA complaints. Frankly I would prefer to send them via email. Not to mention if I had to mail it I would probable use FedEx, for which you can’t send to po boxes. I have never been comfortable sharing my customers information even if it does not identify them personally. As long as my customers did nothing illegal I would not provide their information to anyone. 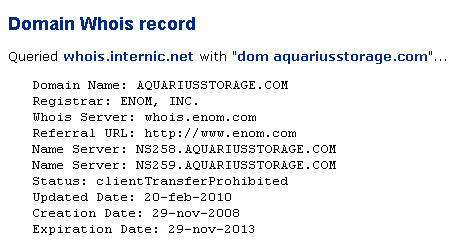 So when was Aquariusstorage.com formed? According to the whois, its creation was on November 29, 2008. 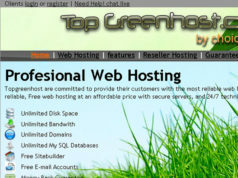 The intresting thing is as I review this November Top 25 site, my timing seems perfect. It appears that Quantawebdesign.com changed their dns today. 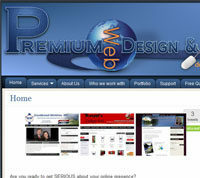 While Aquarusstorage is with Softlayer, Quantawebdesign.com is now with PWEBTECH.COM. 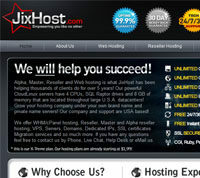 John Smith who is not the owner of randomdomain.com is not hosting with AquaruisStorage. I tend to wonder if this was a design error. Clicking on the link in the testimonial takes you to the same page you are on, and not to where you would expect to be taken to more testimonials. After all this is something that the designers did with my companies, they used generic names and such when drawing up the site. However that was for heads of the company to see. So while I got to see names of people on the initial draw up, customers and would be customers would not. 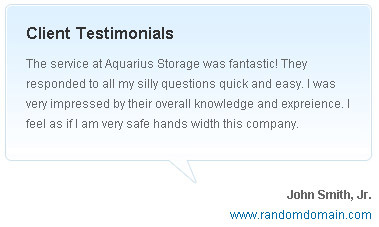 Personally I do not think Aquariusstorage should put up testimonials until they get some from current customers that are still with them.